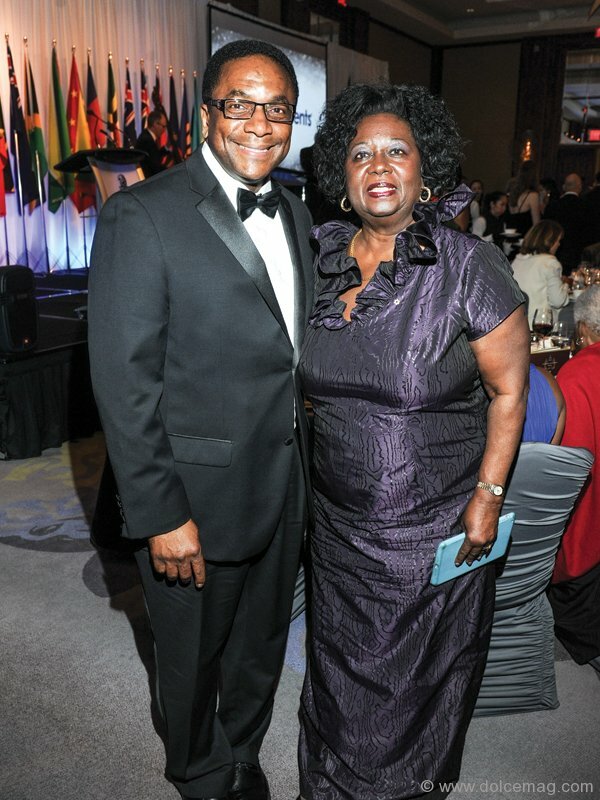 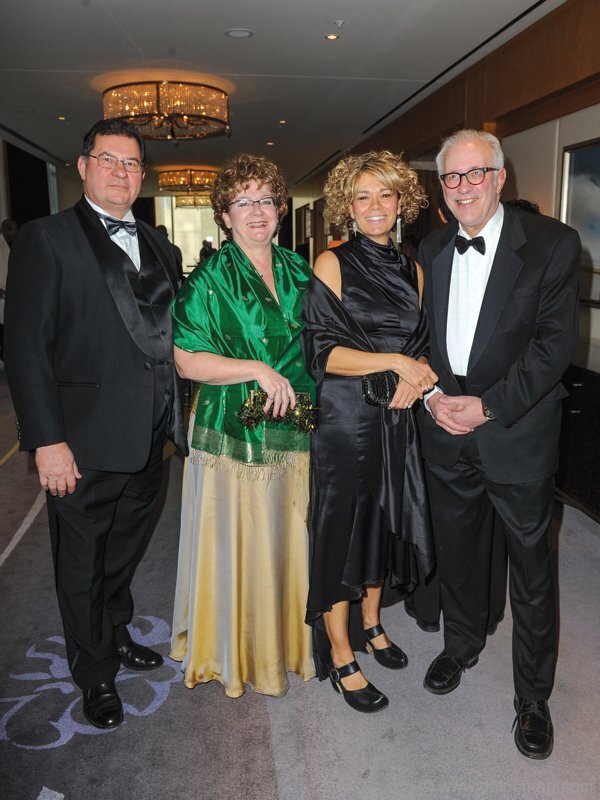 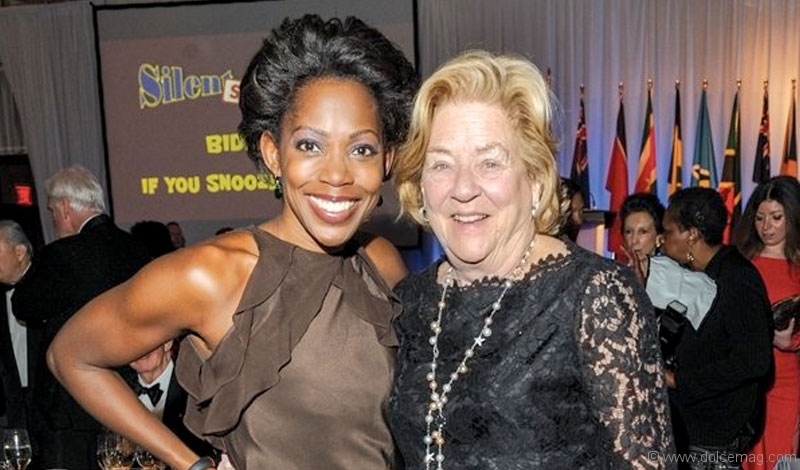 The sixth annual UWI Toronto Benefit Gala, honouring individuals and organizations whose work has affected the Caribbean, was held at the Ritz-Carlton Toronto and drew in over 400 guests. 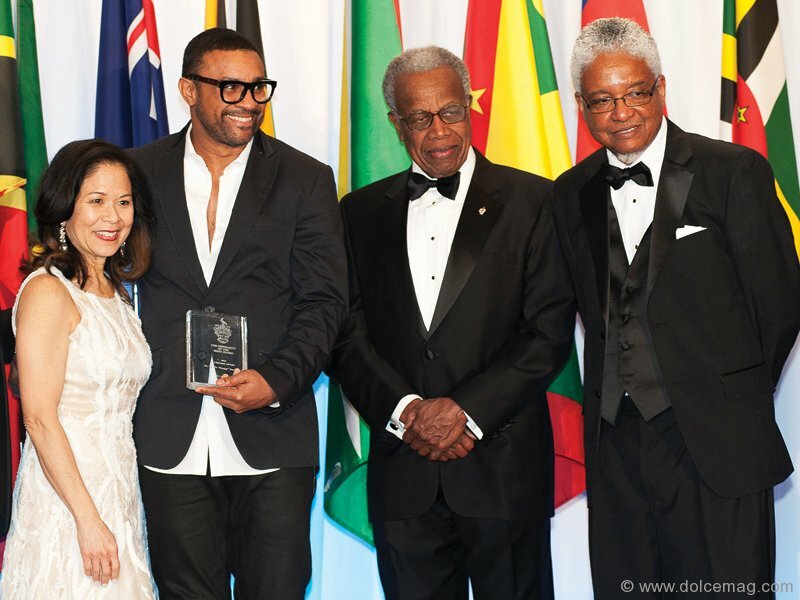 Attendees enjoyed a performance by Grammy Award-winning artist Orville “Shaggy” Burrell, who along with Hon. 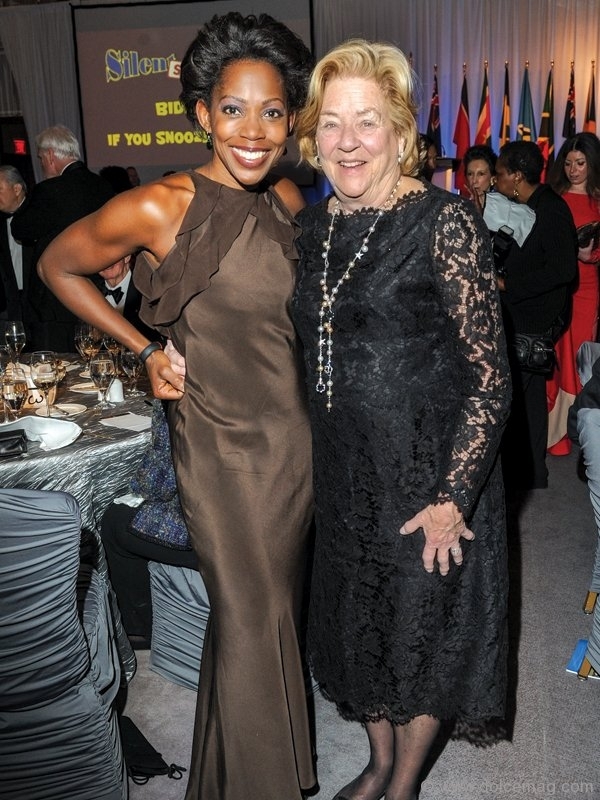 Juanita Westmoreland-Traoré received the Luminary Award.